( a rich tradition of almost 125 years ). 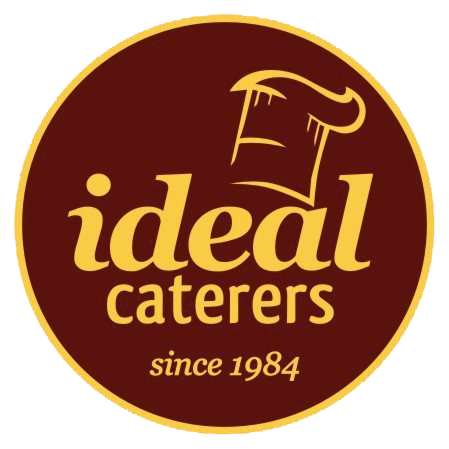 © 2017 Ideal Caterers. All Rights Reserved.